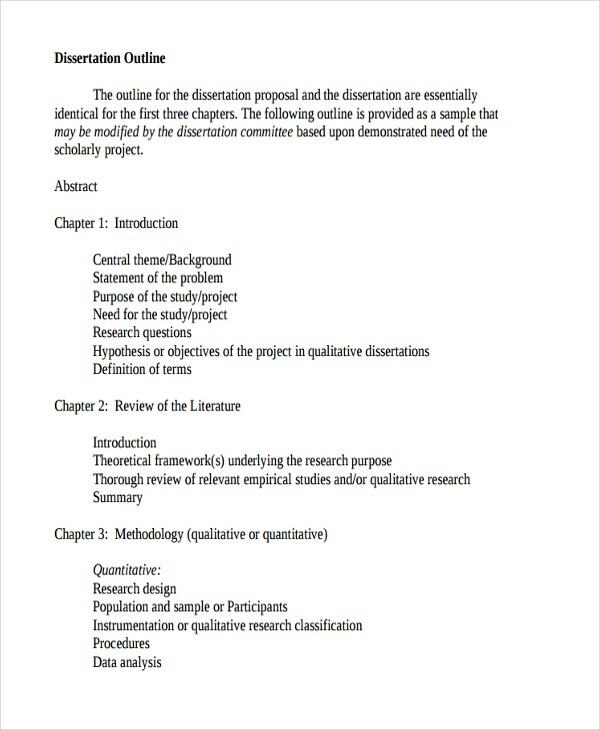 When working on different projects, then you might want to make use of a project outline. Such a tool would be invaluable for helping keep your project organized. 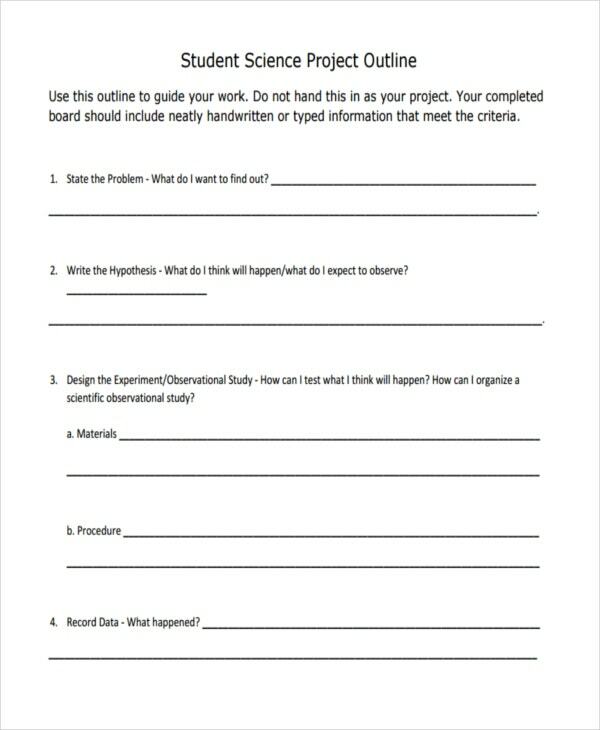 After all, having an outline is a requirement for many projects in order to help provide a summary and a framework to guide you. 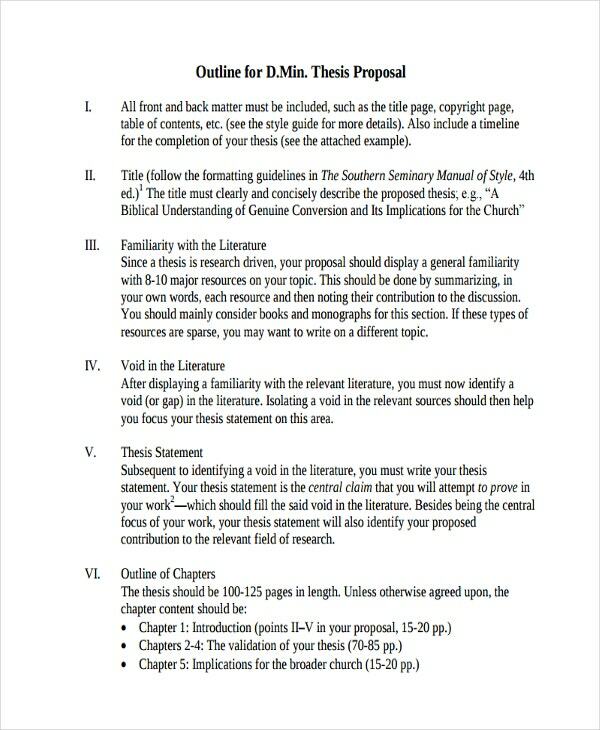 Of course, there are tools to help you make your outlines, such as proposal outline templates. 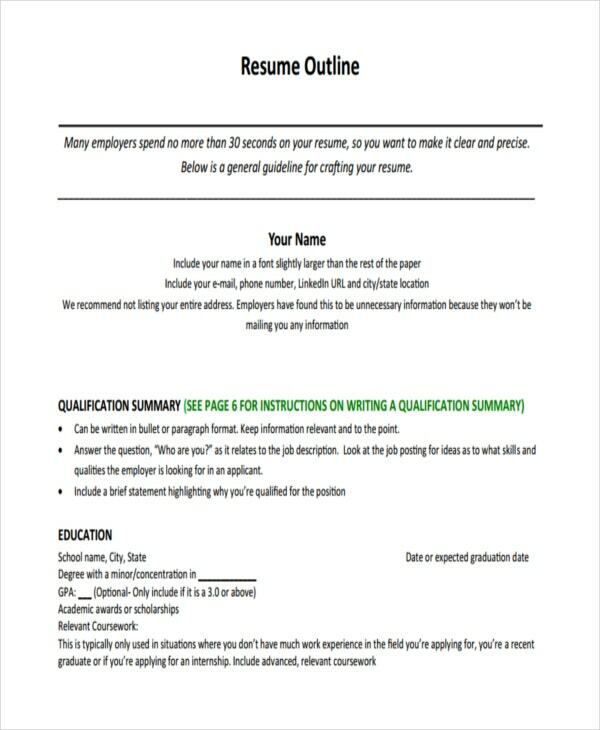 After all, such aids are fairly commonplace, being that they can help you make the format of documents you may have to write. 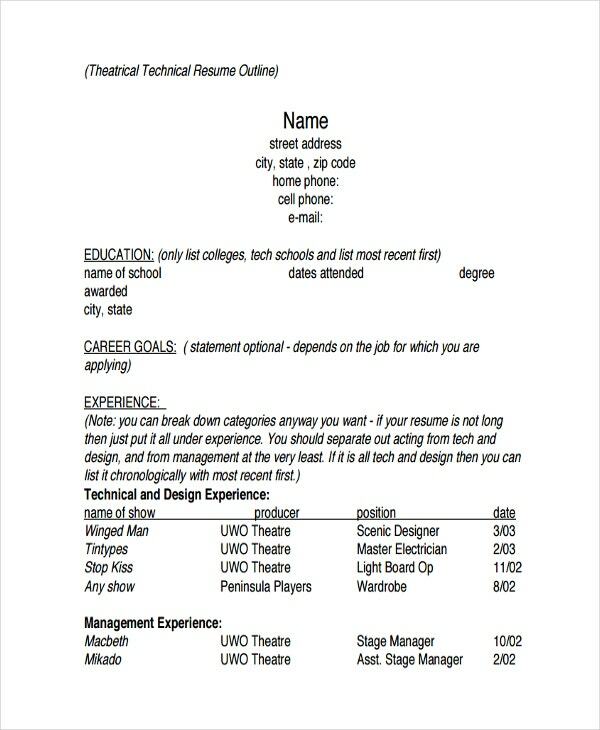 To that end, you might want to use such documents yourself. 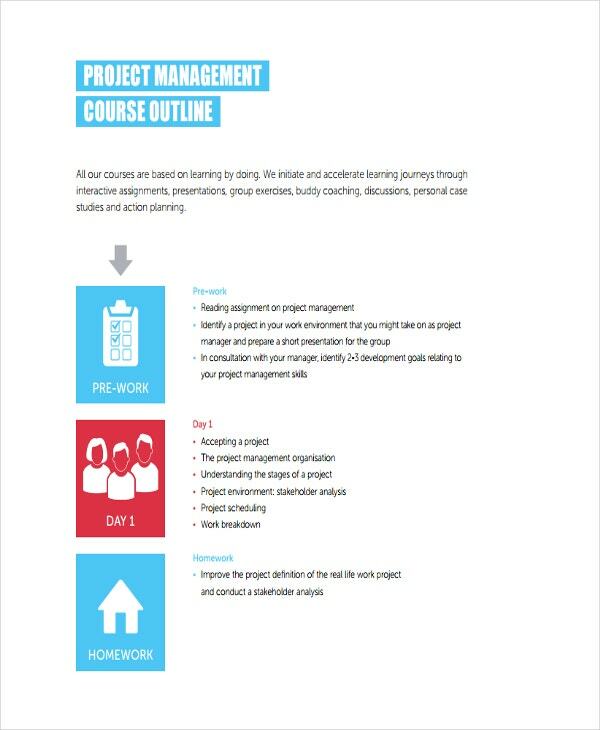 Summarizing the project, as the outline simply presents the entire project as simply as possible. 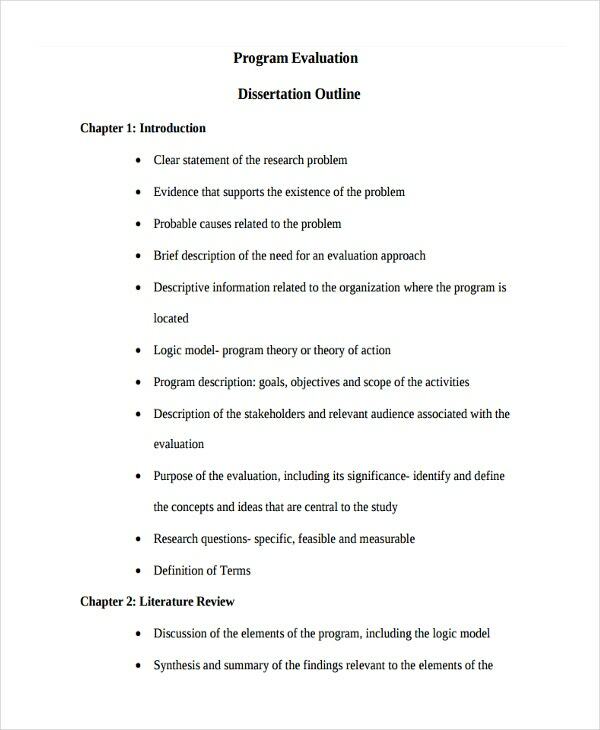 In effect, the outline provides a look at all the topics so as to give you a basic idea of what the project is about. 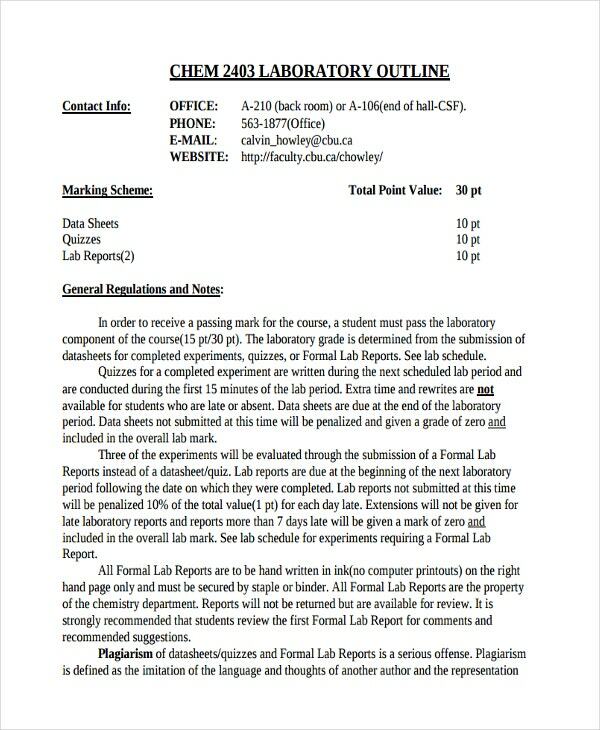 Organizing the elements of the project, as an outline allows you to arrange all the various topics into something systematic. 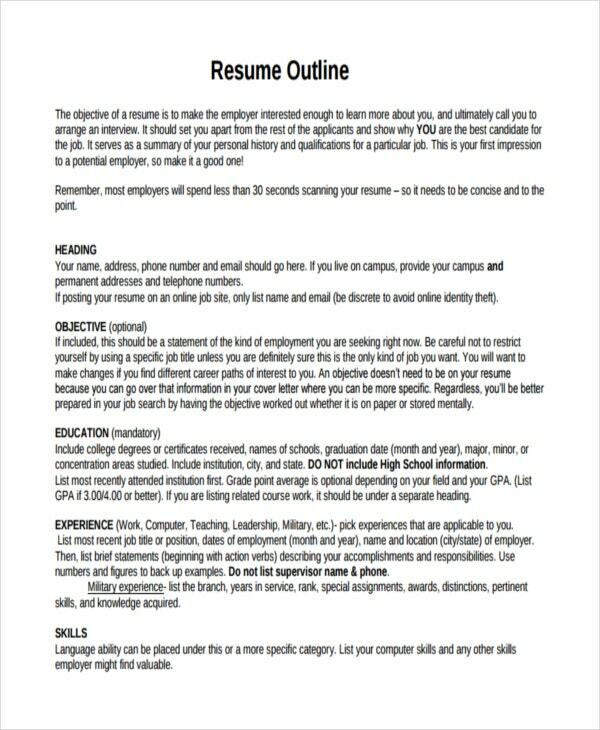 This can serve to give you a better idea of how to keep your project orderly, which would be useful for examples, like resume outline templates. 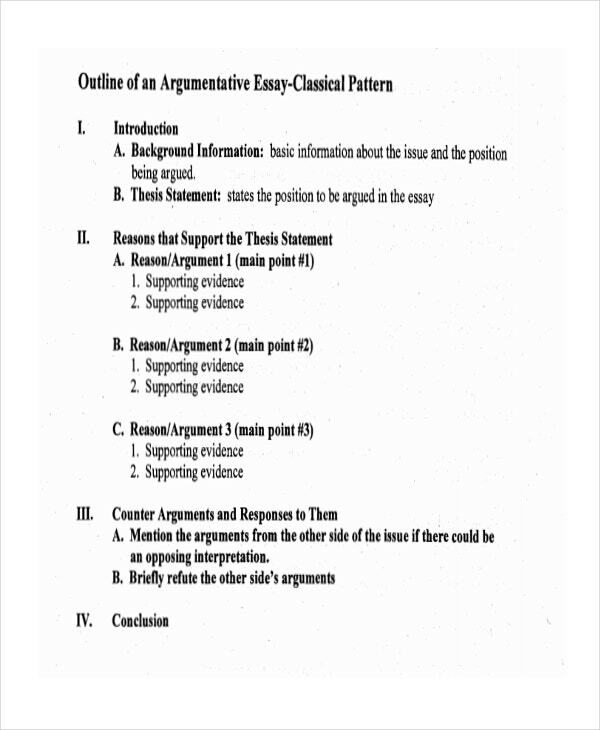 Demonstrating the relationships between ideas, as arranging the different topics and subtopics allows you to grasp how they are connected. This should help you understand how each topic contributes to your understand to the project as a whole. Guiding you through the writing process, as the systematic approach of an outline allows you to more easily proceed with filling in specific details of your work. 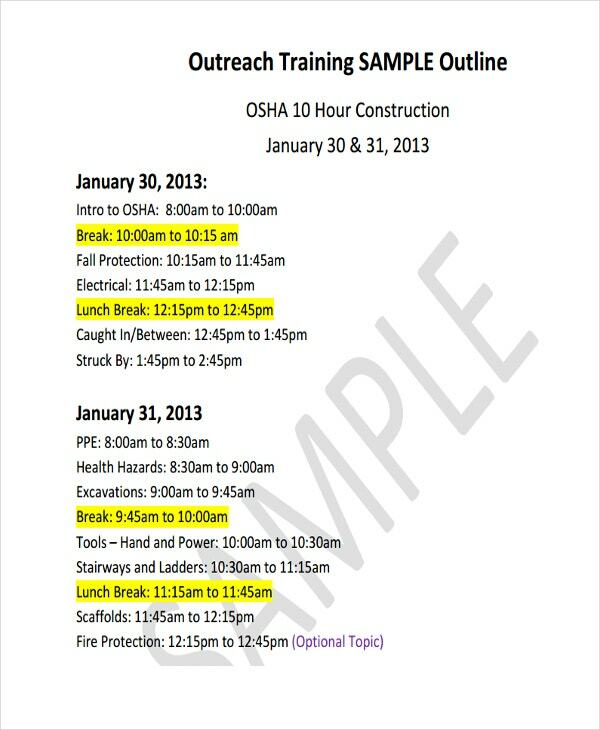 Formal outlines, which follows a specific system with different tiers. 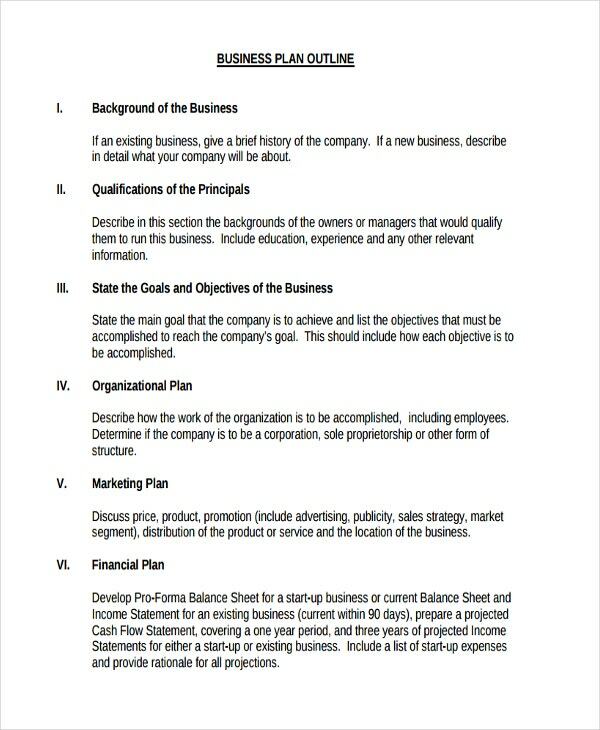 It is important that you use different methods of organizing with a formal outline, such as Roman numerals.. Generally, a formal outline must be written with certain rules in mind, such as subordination, where every topic possesses subtopics to further delimit and support it. Such outlines must also possess coordination, which gives similar details equal weight in the outline. 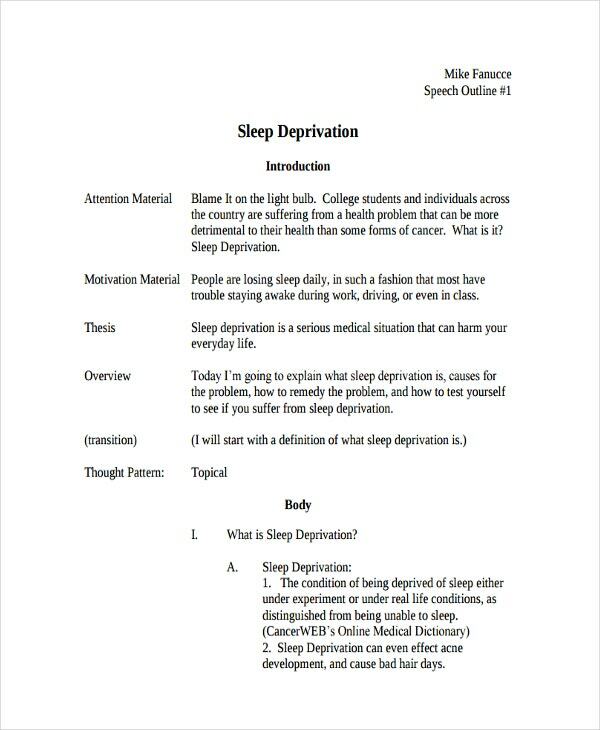 Informal outlines, which are considerably less strict and formal than formal outlines. 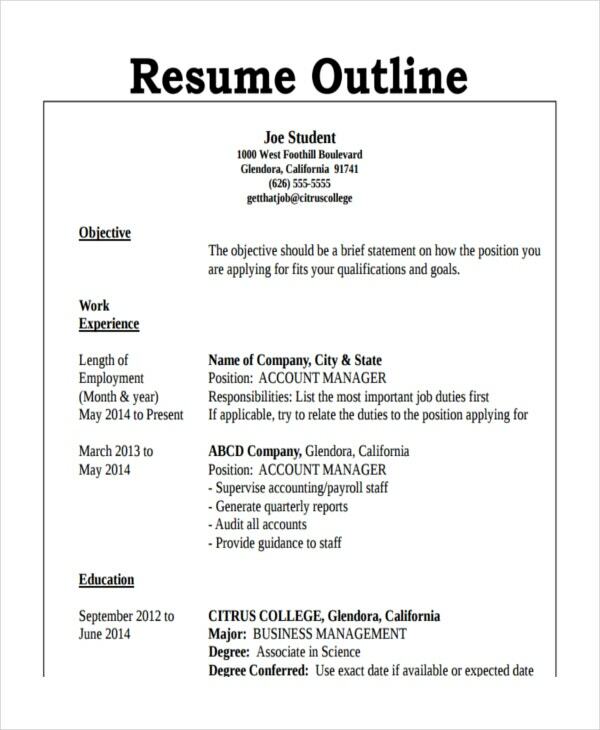 You may use report outline templates for these outlines, being that they are more subjective than formal ones. 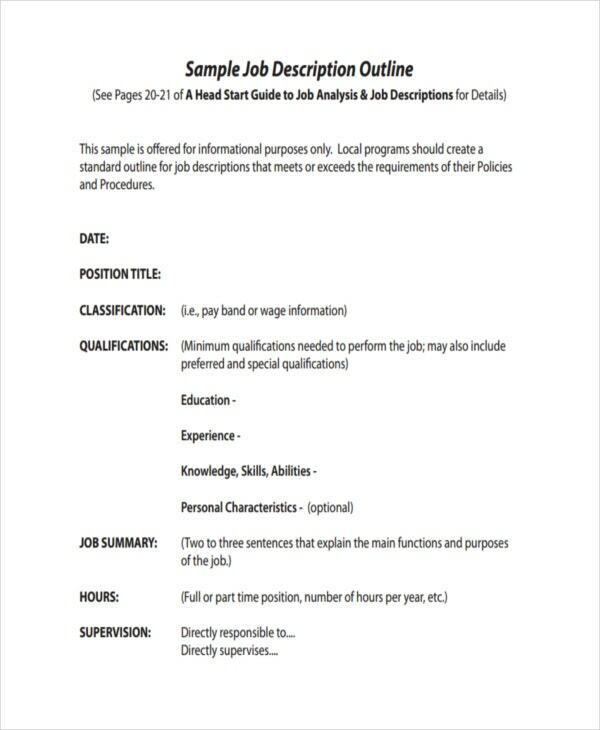 In the case of informal outlines, you can make them considerably simpler, such as making them in the form of simple lists with bullets or numbers, or even notes for organization. You need not include formal elements such as subordination or coordination. 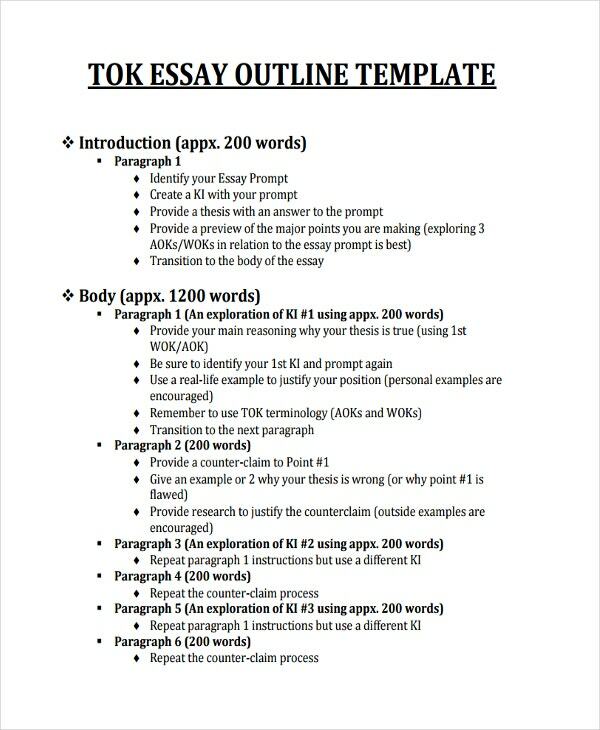 Topic and sentence outlines, which are types of outlines that give you more freedom with how to arrange the topics and subtopics. These types of outlines allow you to provide overviews of your project, albeit in different ways. 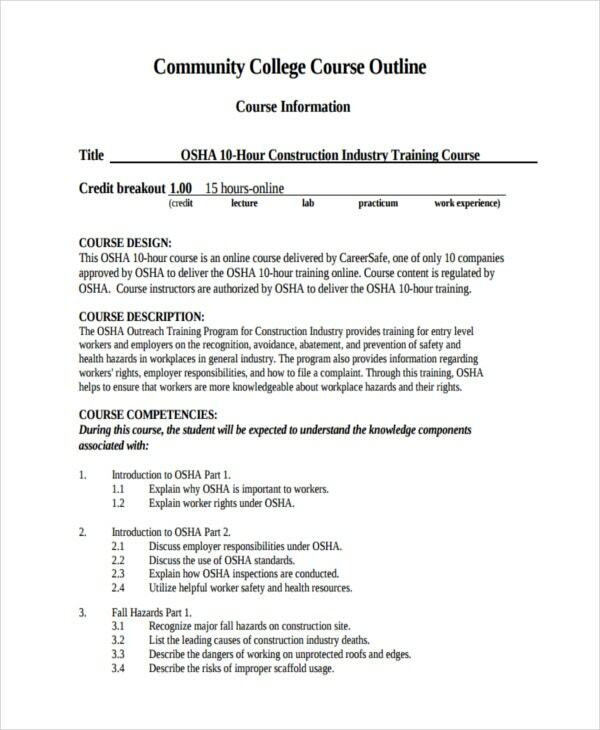 In the case of topic outlines, each section and subsection is described in the form of phrases or words. 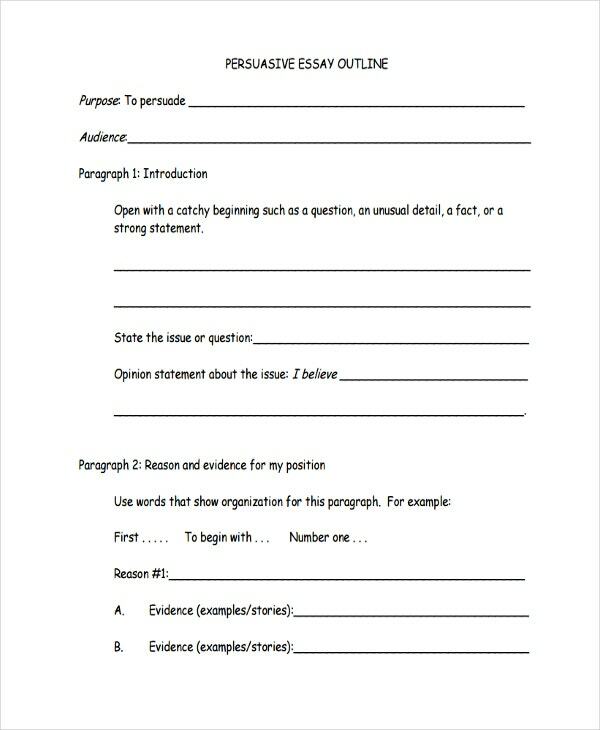 In the case of sentence outlines, all your details, including the thesis and topics, are written in the form of whole sentences. Reverse outlines, which are the opposite of regular outlines in that you write them after writing your project. 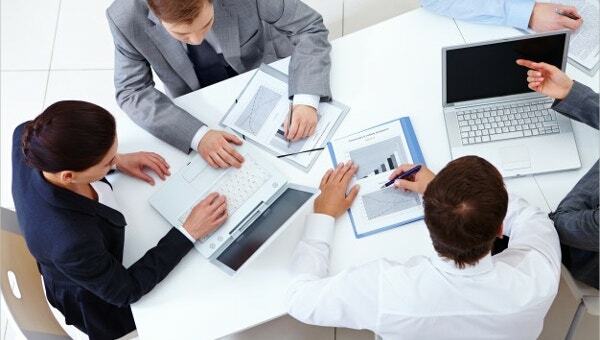 In their case, this outline is made by removing details from your project, leaving only the main points of the project. 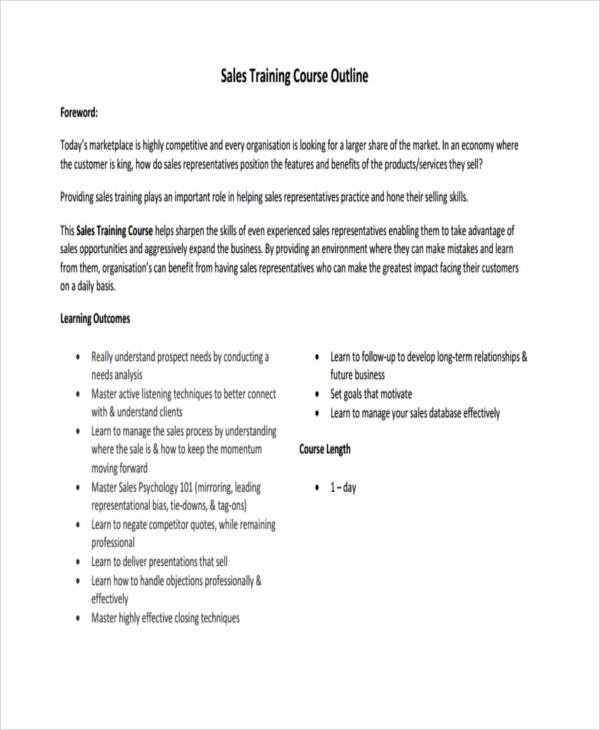 In order to make the most of tools like a blank outline template, you might want to be aware of certain tips that could help you. 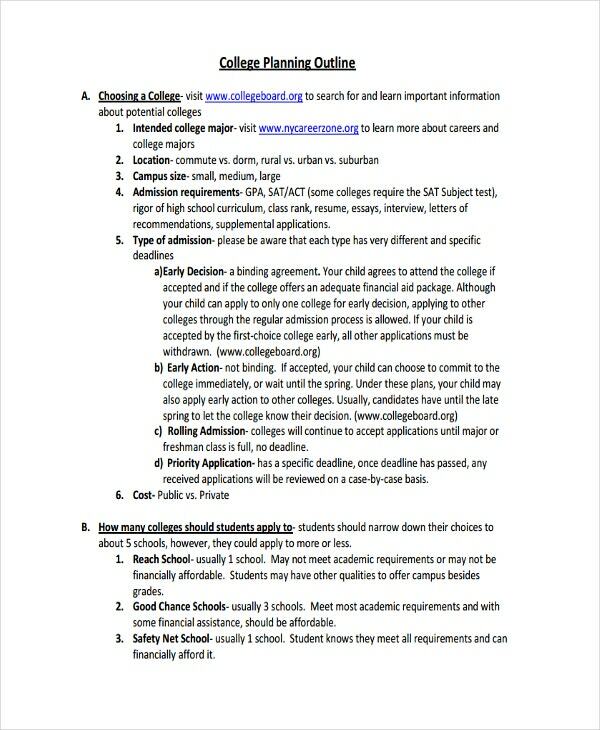 After all, you can always use similar guidelines to help you with other templates. 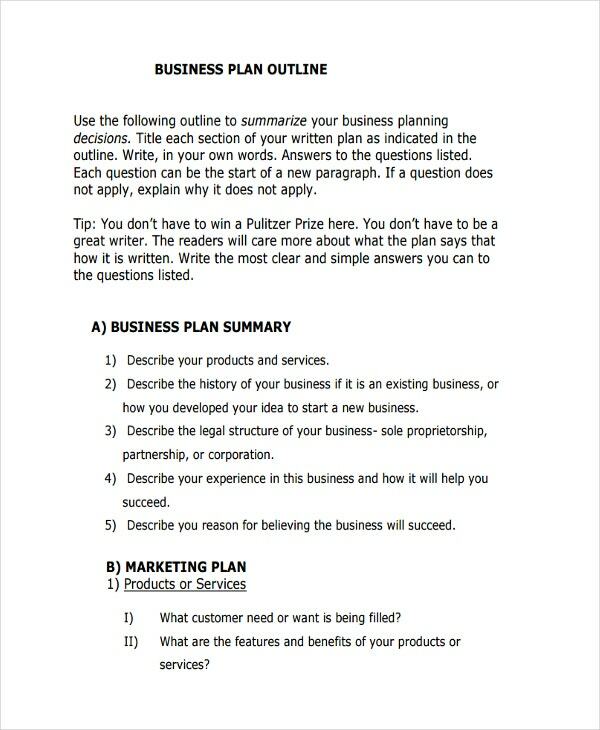 In this case, you can use such tips to make sure that your outlines are as well-made as they can be. 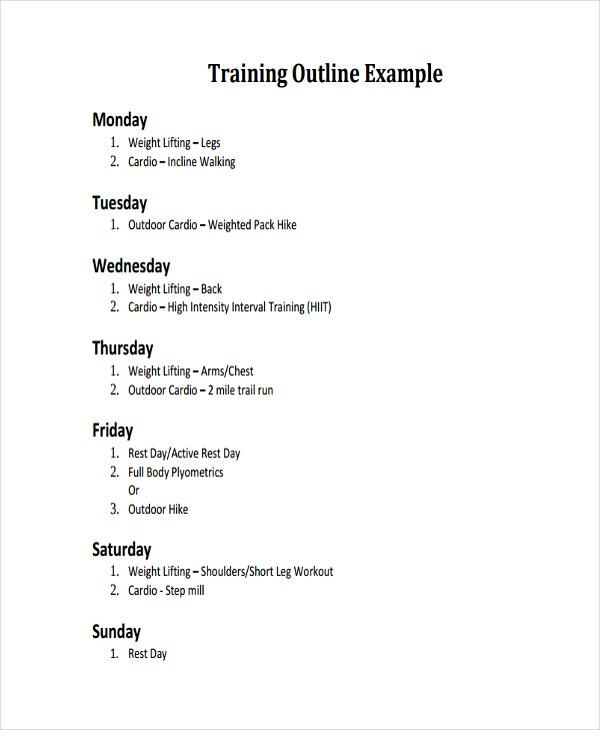 Keep your outlines simple. An outline is only a guide to the project, so it only needs to explain the project without having to go into elaborate detail. The more simple your outline, the more you can leave the details in the project proper. Be consistent. This is to help ensure that your project conforms to a systematic pattern all throughout. It is so important that your project be consistent that it is a requirement for the most formal kinds of outlines. 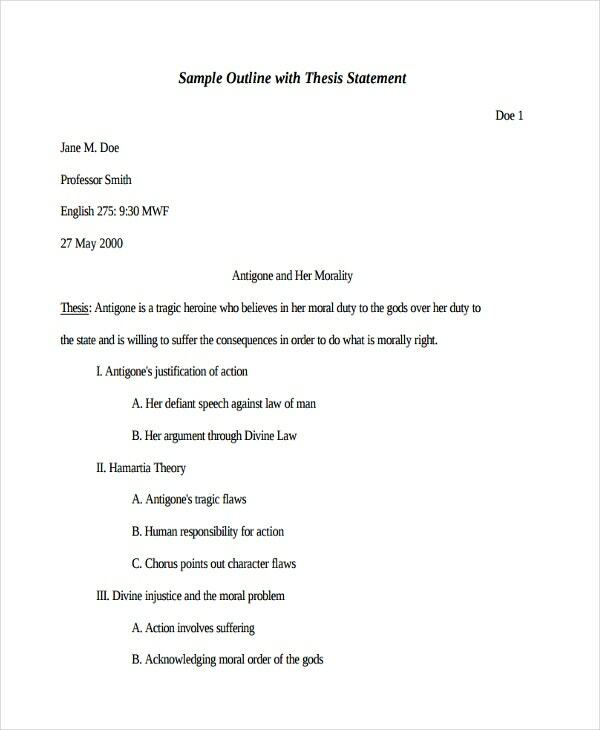 Make sure the outline corresponds to the paper. 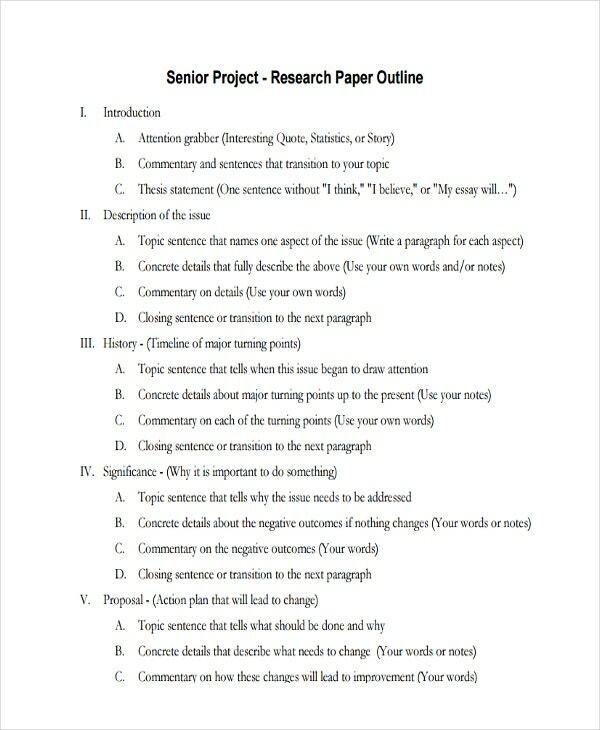 The outline can be a much better guide to your project if you make sure that its format corresponds to the paper’s. 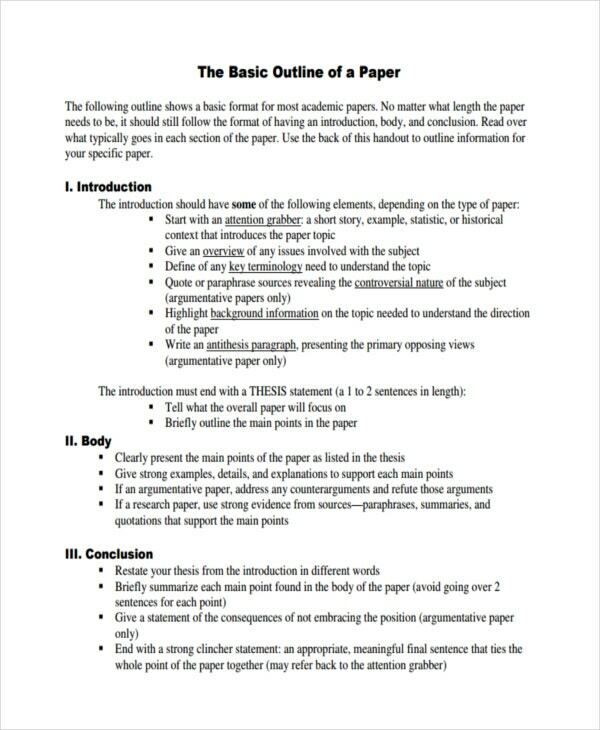 This serves to make sure that your outline and paper are properly coordinated. 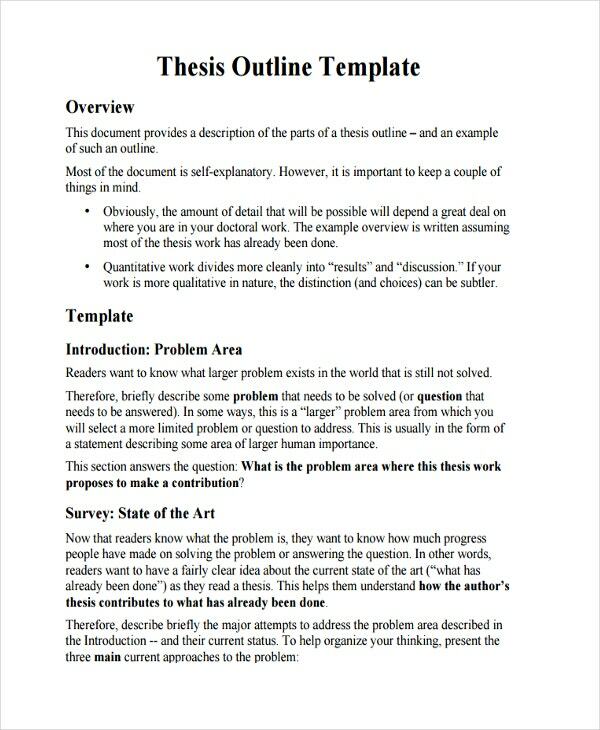 Students, who could have obvious uses for these outline templates for their schoolwork. 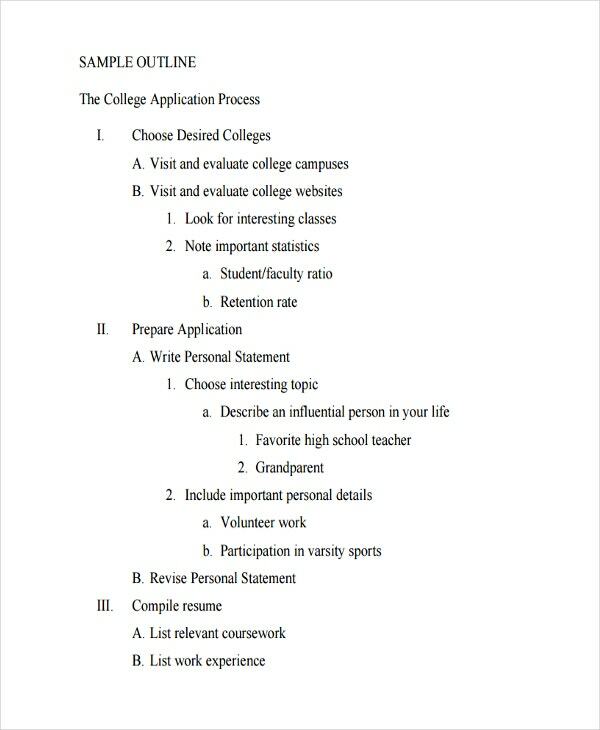 After all, there are a great many possible projects where students could use such outlines to help order their work, such as essays, research papers, etc. 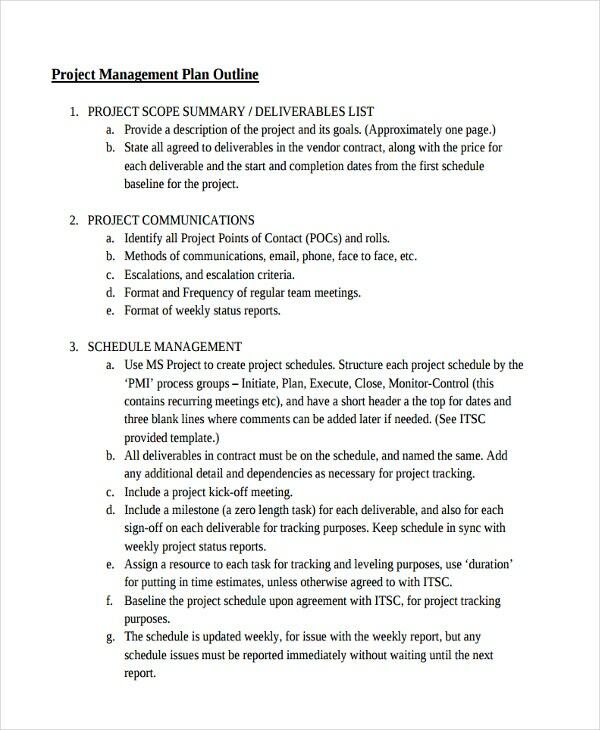 Managers, who would have a need for such outlines in order to organize their projects, especially if they have teams under them to coordinate. 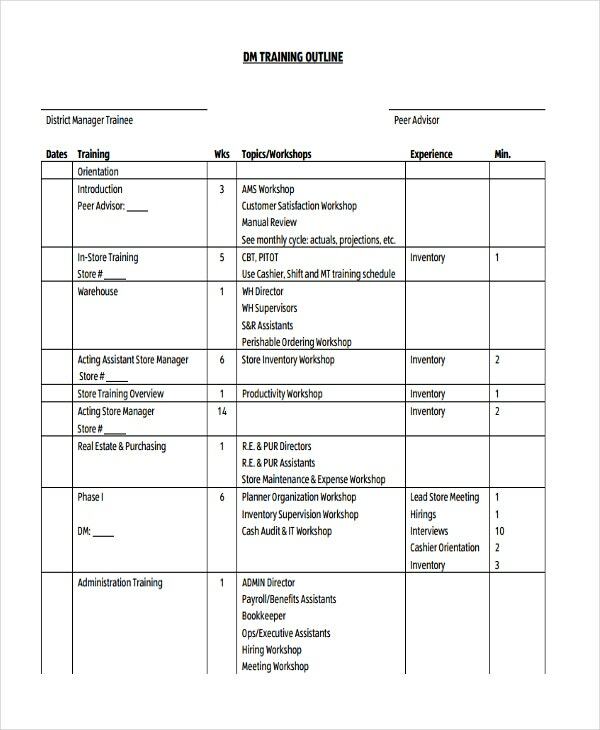 These outlines would be excellent tools for managers to organize their teams, both in general and for individual projects. 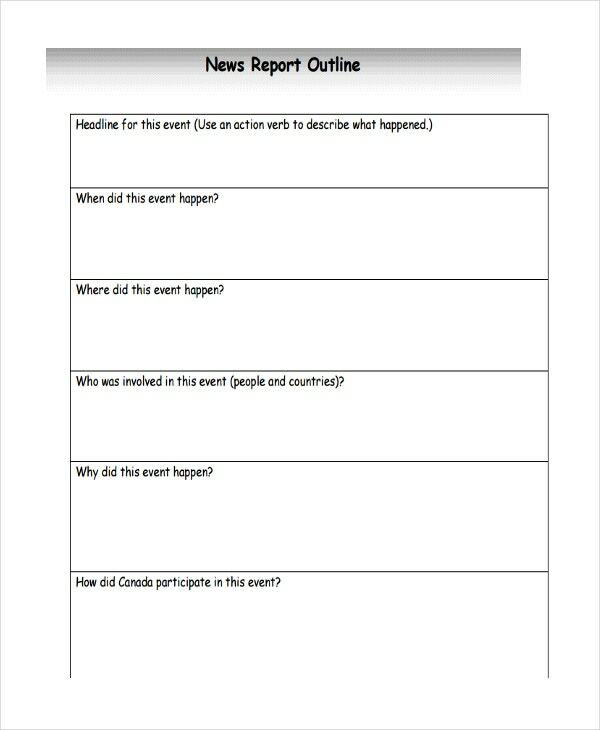 Researchers, similar to students, can use these outlines to organize their work. 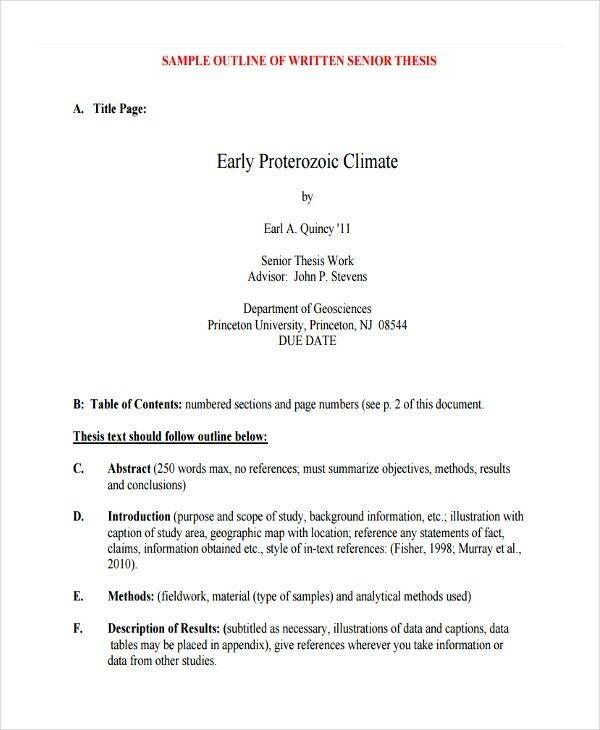 In the case of scientists or doctors, these outlines could help keep different kinds of research organized, particularly in the case of long or complex research projects. 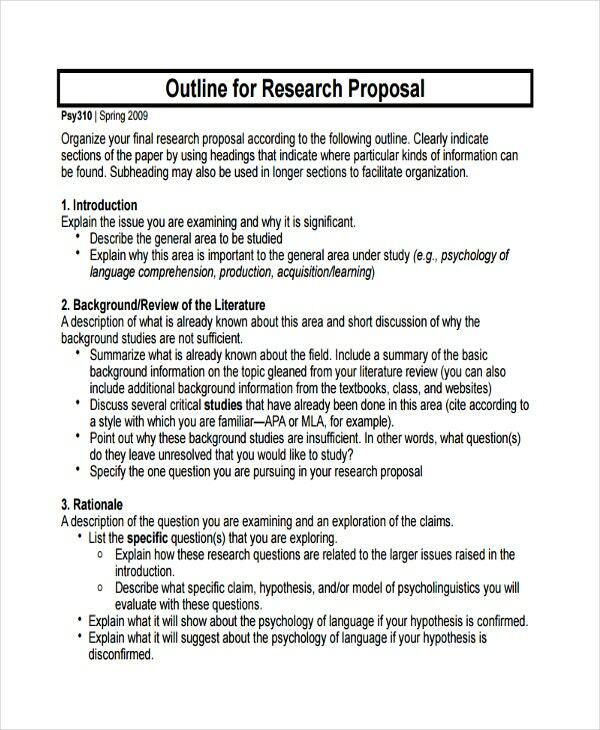 Teachers, who might use such outlines for research and similar projects. 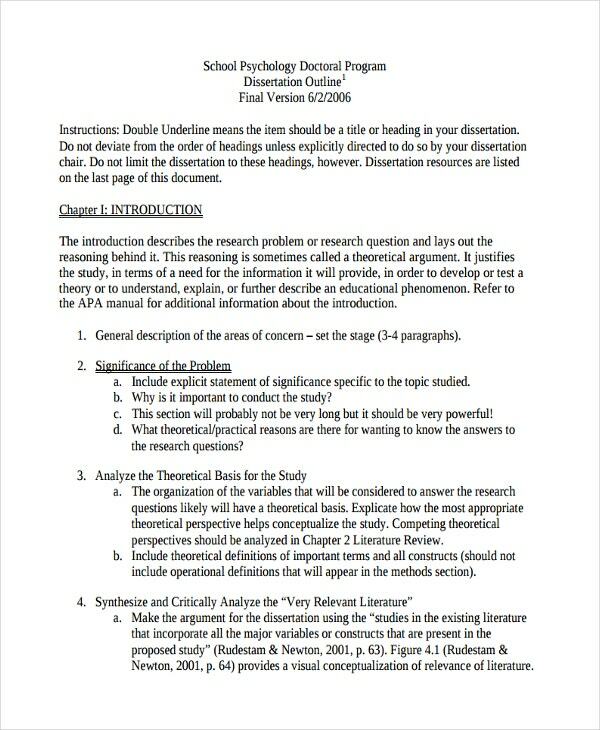 Of course, there is also a need for outlines in a regular classroom setting, as is the case with syllabi, which can go some way to keeping a teacher’s regular work organized. These insights ought to go a long way to helping you better understand how make the most of outlines in order to use them yourself in order help organize your work.